Keep your tenants save in Davie with Condo Generator Service provided by our expert team. When the power goes out in your neighborhood, it's important ensure that your backup generator can handle the sudden demand. Whether it is due to severe storms, a fallen tree, or an unexpected equipment failure, the loss of power can have a drastic impact. At 360° Energy Solutions, we believe that you should be able to stay comfortable and safe, with the lights on, throughout any kind of power outage. Our team has more than 65 years of experience within the industry and can help you ensure that your generator is running at peak performance throughout the year. Call today to meet our friendly representatives and allow us to offer you a FREE quote. At 360° Energy Solutions, we specialize in the maintenance, repairs, rental, and sales of generators in South Florida. If, at any time, you require a Davie Condo Generator Service, our dedicated team can deliver high quality service at budget-friendly rates. 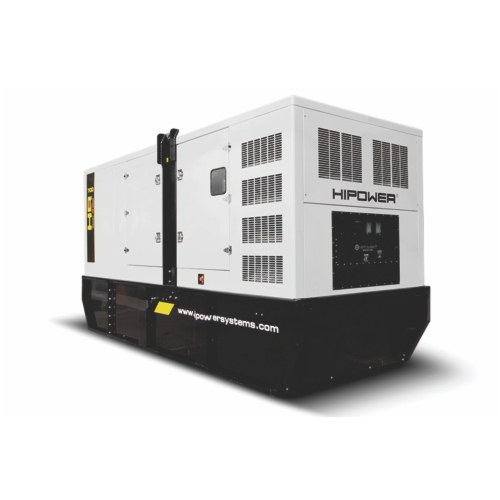 Plus, we carry a huge variety of diesel engine-powered generators ranging from 20KW to 2,000KW, which can be used to power your residential or commercial property. Each of our generators are available to be rented for as little as day, week, or up to a month and are charged by the KW so that you only pay for the power supply that you need. Phone support is available from our team, too, if you suspect a problem and would like a professional opinon. Call today!